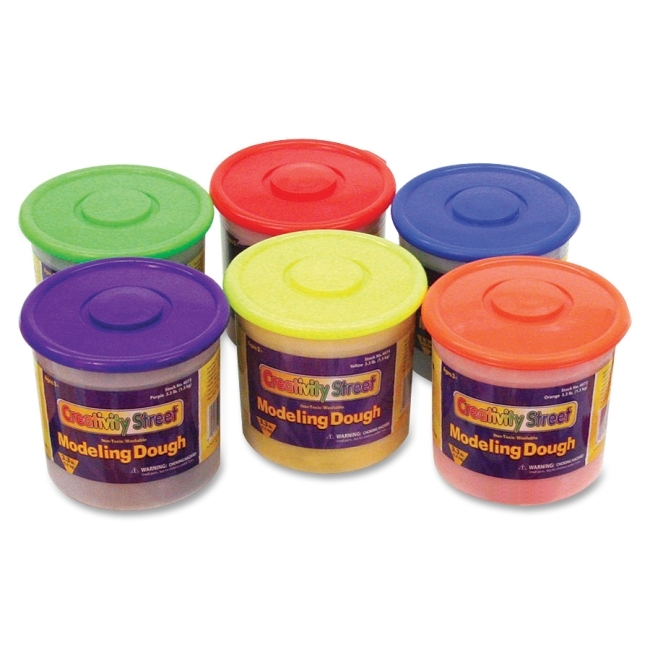 Super soft, pliable modeling dough is made especially for the small hands. This malleable dough is ideal for young children and toddlers. 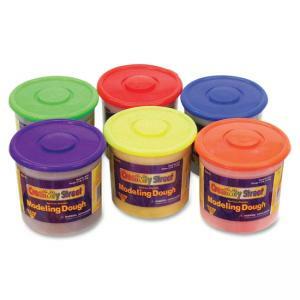 Nontoxic, washable dough comes in a tub with a snap on airtight lid that holds 3.3 lb. Dough comes in assorted colors: red, yellow, blue, green, orange and purple.